You know that a clean driving record benefits you in a number of ways. Not only does it help you avoid the hassle of having to navigate life while your vehicle is in the shop, having a history of being a good driver can help bring your auto insurance premiums down. While accidents do happen, there are some “accidents” that are not so accidental. Insurance scammers may try to lure you into a collision, ruining your clean record and taking advantage of your insurance coverage. 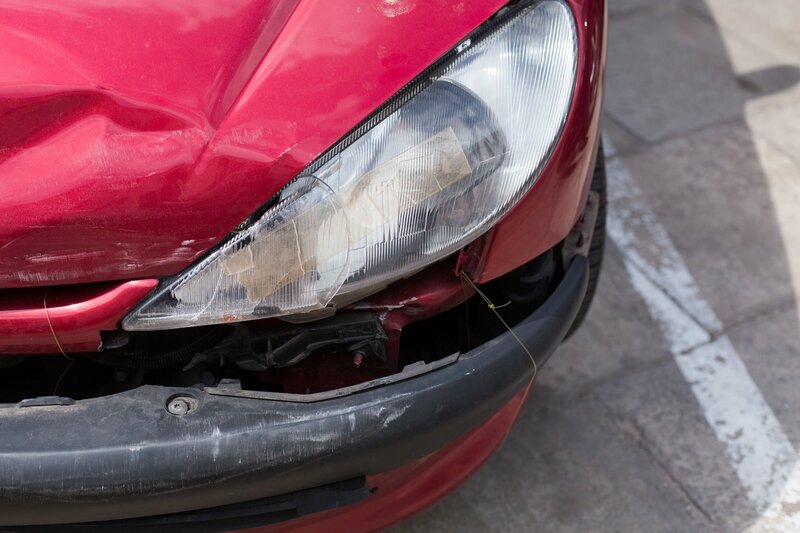 Here are a few common examples of auto insurance scams. Forced Rear Ending: Knowing that the rear driver is nearly always held responsible in a rear end collision, scammers will stop suddenly or swerve in front of you to try to get you to collide with the back of their vehicle. On top of that, they may claim to have back or neck pain, meaning you could end up facing both a collision and an injury claim. To avoid this type of scam, ensure you always leave more following space than you think you need, and stay alert at all times. Sideswipe: In this case, the scammer will intentionally ram your vehicle if you drift just a little out of your lane in a two-lane turn. To avoid this, be extra diligent about staying in your lane when turning. Drive Down: If a stranger who has the right of way waves you ahead, do not go. That person could be a scammer who will ram into you as you proceed and then deny having indicated you could advance. Always obey standard traffic laws rather than the wave of a hand. Do you have an insurance agency on your side, who can go to bat for you when you need to file a claim after becoming the victim of an insurance scam? Contact Hoffman Brown Company in Sherman Oaks for all of your California auto insurance coverage needs. Our team is here to help you get the policy you need and the expertise you deserve on your side.